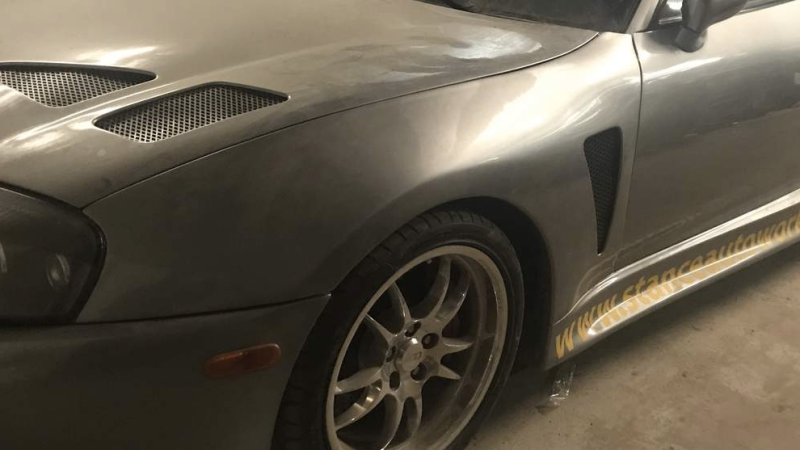 For the low price of just $750, you can rent this 1100-hp twin turbo Toyota Supra thanks to Turo user Pernell. The car can be picked up in Houston, Texas, or if you’re within 50 miles of Pernell’s location, he’ll deliver it for only $100. 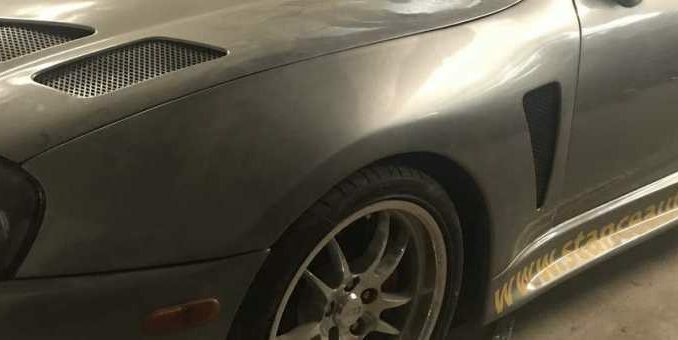 Now a high powered Supra is nothing new, but what is; a high powered Supra available to anyone out there on the internet. While this sounds like an awesome idea in theory, it does worry us. All it would take is one unseasoned driver to wrap this monster around a tree and its history. You can find all kinds rides for rent on Turo.com, from the mundane to the extreme. Turo is a service that acts as an agent between someone with a car, and someone looking to rent a car. Any qualified individual can earn some extra cash by renting out their car and Turo takes a cut of the funds since they’re acting as the intermediate.